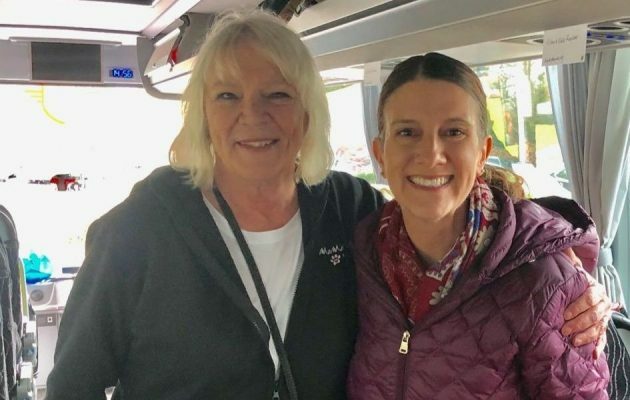 KSRO’s Pat Kerrigan and Tour Director Kim Durham. Photo courtesy of Pat Kerrigan. 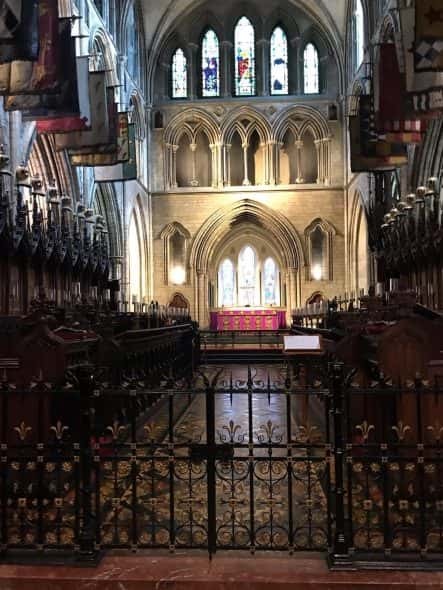 St. Patrick’s Cathedral in Ireland. Photo courtesy of Pat Kerrigan. If you would like to book a vacation with Travelwize, call 707-935-9493 or go to Travelwize.net. 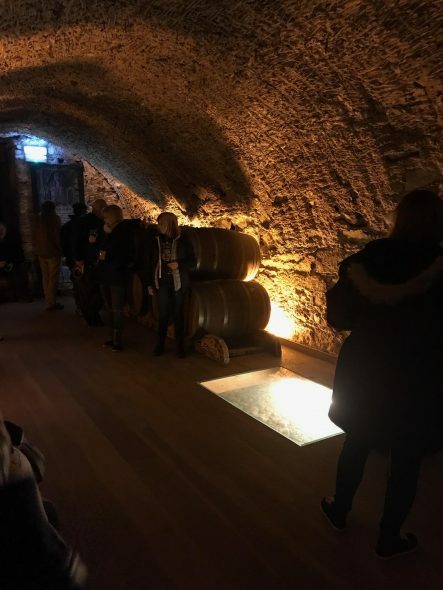 A 500-year old wine cellar in Waterford, Ireland.